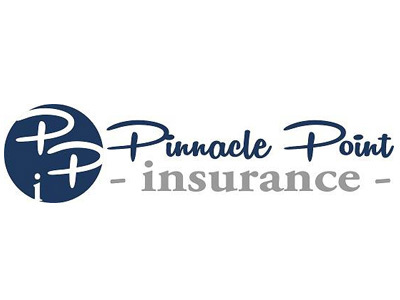 As an independent insurance agency, we provide you with "options". Those options extend to various insurance companies, multiple policy forms, endorsements, deductibles, price, and the list goes on and on. We take pride in providing you with those options as well as the education needed in order to select the combination of features and value that are right for you and your family. Here’s the thing, insurance isn’t a commodity. While TV and radio ads may tell you otherwise, price is not the only factor that should be considered when purchasing an insurance policy. It’s most definitely an important part of the equation. It’s just not the “only” one to consider in a 15-minute time frame. After all, a home insurance policy protects one of your most valuable assets that you’ll ever own. And what about your auto insurance, you’re protecting your vehicle if you have full coverage. But you’re also protecting your current and future wages against possibly being garnished due to being considered at fault in a major accident. We want you to know that we absolutely do care that you are getting the best bang for your buck. At the same time, we want you to know that we always care just as much about what that ‘bang’ will do for you when you need it most. That means you may not always have the cheapest insurance policy on the market. That said, you’ll always know that you’ll be covered when the time comes AND you’re getting a great value. You can trust that if you have us watching out for your best interest as it relates to your home, auto, life, and other personal insurance that you can truly "Live Without Fear." ASI Lloyds, Travelers, Centauri, Hartford, Mercury, MetLife, Progressive, Stillwater, Homeowners of America Insurance Co (HOAIC), Maison, Federated National, American Risk Insurance (ARI), Cypress TX Lloyds, Wellington, Columbia Lloyds, Infinity, State Auto, Allied Trust, Lighthouse, United Property & Casualty (UPC), National Lloyds, and many more.